Reverting or deleting a page causes attached file links to break. The attachments are still listed but clicking on a link goes to a not found. 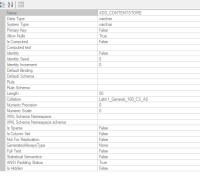 Looking at the attachments table the broken links have NULL for XDD_CONTENTSTORE and XDD_ARCHIVESTORE.